That bag, I believe, is the bag made and distributed by Condor. I have several of them. They are available in lengths 36, 42 and 46 inches. Colors are (last I checked) black, OD green and Tan/FDE/Coyote. I bought mine a couple years ago for approximately $60 each. The quality is superb. 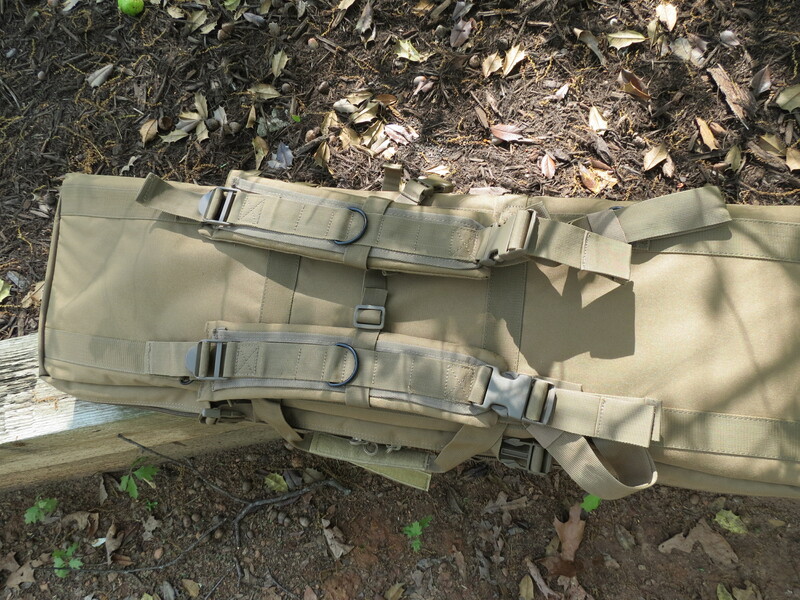 The zippers are the very heavy duty, MILSPEC style zippers. I have no complaints other than a two rifle bag not working for me. Reason being is weight. 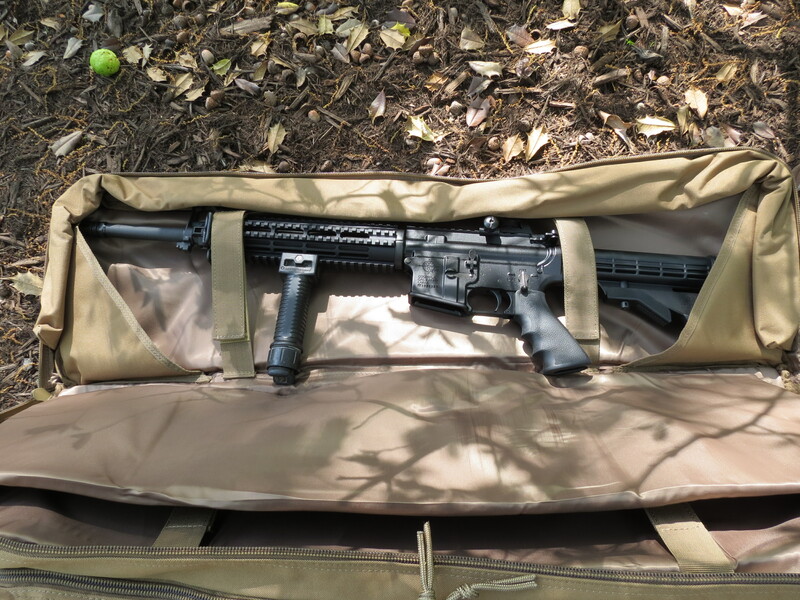 By the time one puts a single Personal Defense Weapon in the bag along with magazines and/or other items, the weight is substantial. 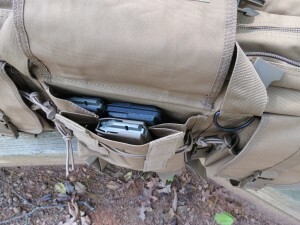 So, instead of cramming two PDWs into the bag. Just buy two bags. 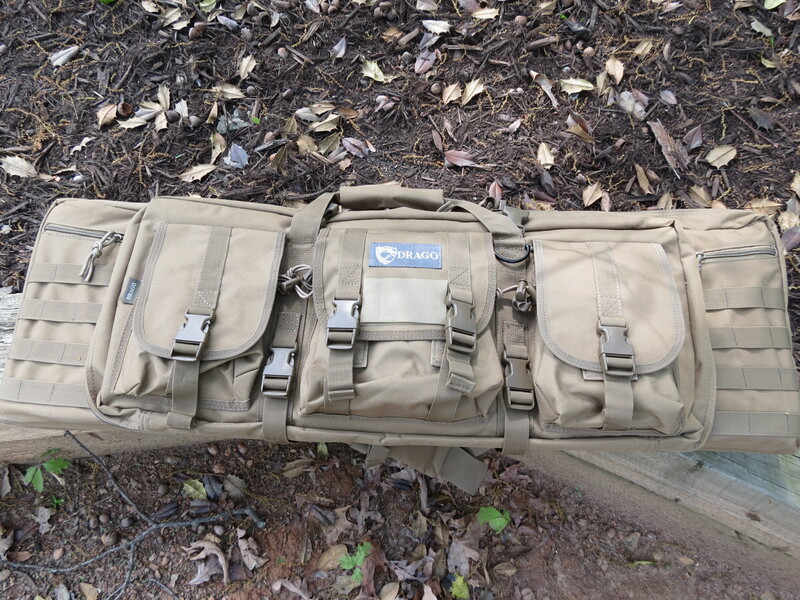 The Condor bag is available everywhere online. I got mine from USCAV.com Not the cheapest but they’re pretty quick and reliable with shipping. Their website is also easy to navigate and provides one with good info on product availability. Thank you for the Captain’s Journal. I enjoy your efforts here. 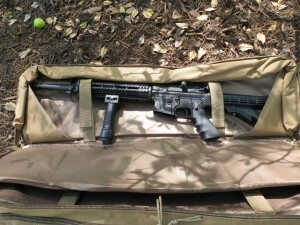 Nice bag, I bought a bag from 1776 Tactical, but didn’t work for long guns. 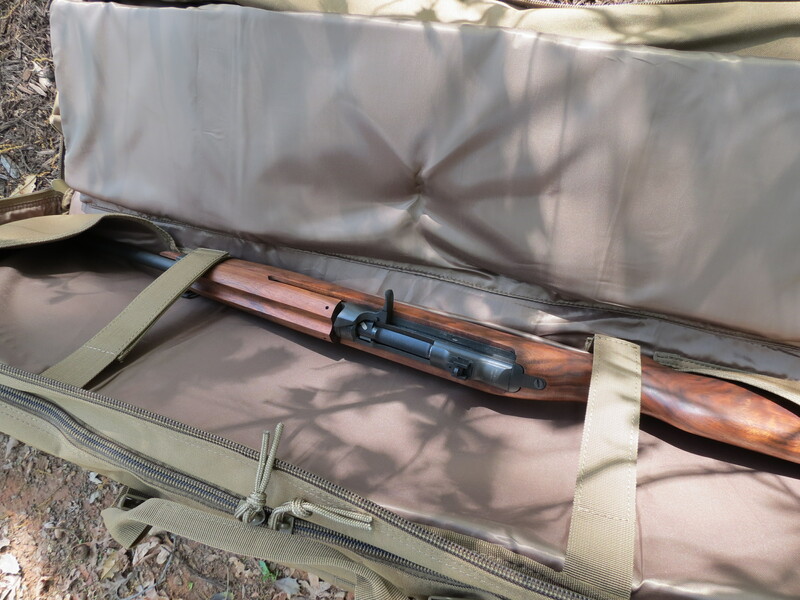 My father carried a M-1 Carbine in Vietnam, he never made friends with the M-16, he was a MACV advisor, that was their version of ETTs. How is the ammo situation in your AO these days?? 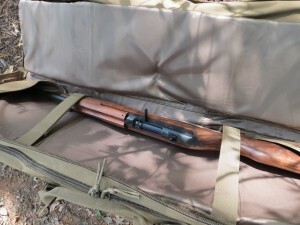 @Jean – the M-1 was a classic, my father also carried one – but in the gulf. 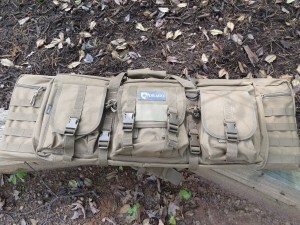 @Dan III That’s a bargan at $60 thank you for the link! Condors and Drago are two separate companies. 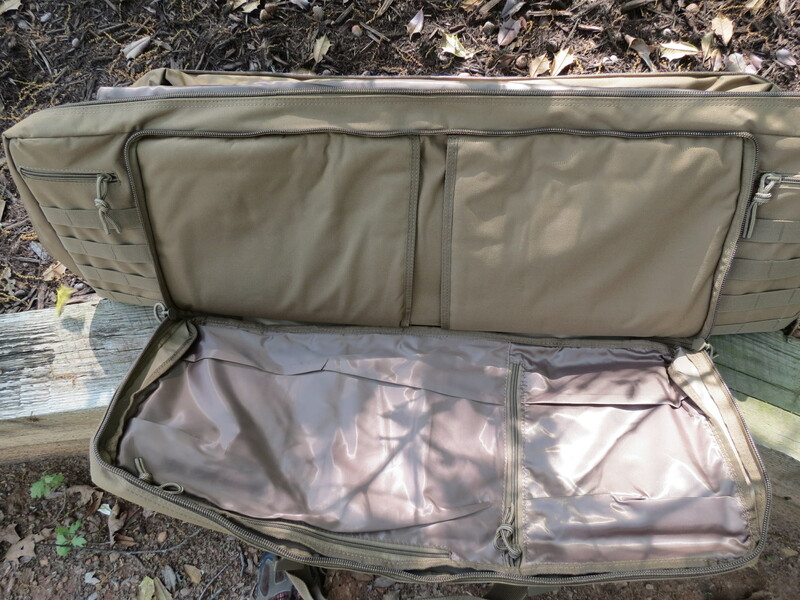 You are currently reading "Review Of Drago Double Rifle Case", entry #10807 on The Captain's Journal. This article is filed under the category(s) Tactical Gear and was published May 16th, 2013 by Herschel Smith.